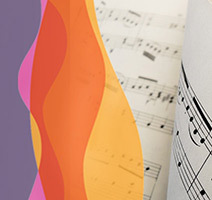 your home for premium sheet music. It looks like your browser may not be supported. 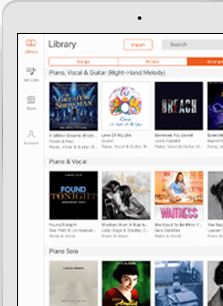 For the best experience, please upgrade your browser to Chrome, Firefox, Safari or Edge. Buy 5 items, get 20% off! 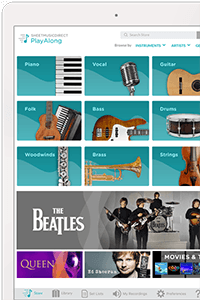 Download premium sheet music arrangements for every instrument, genre and skill level. Spring is here and it’s not long before wedding season will be in full swing. 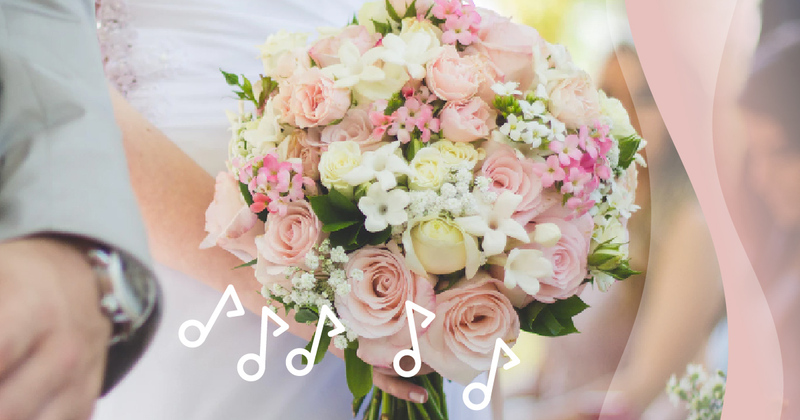 In light of this, we've been giving some thought to our favorite songs and we wanted to share our list of the most beautiful wedding music you need to know.